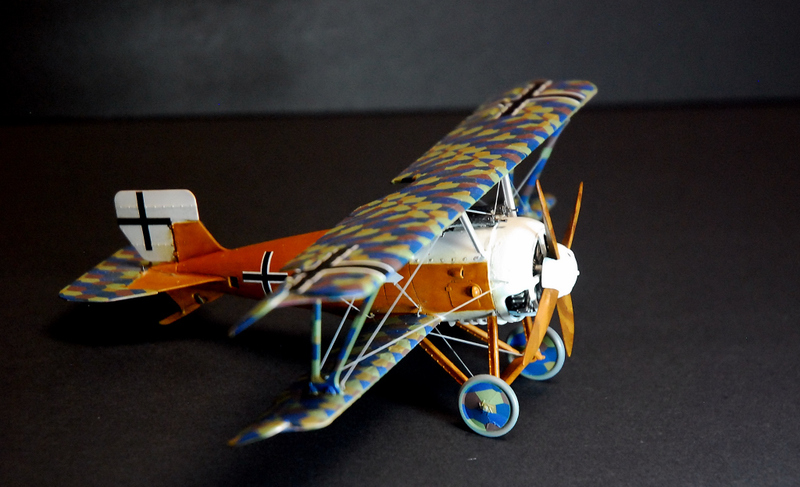 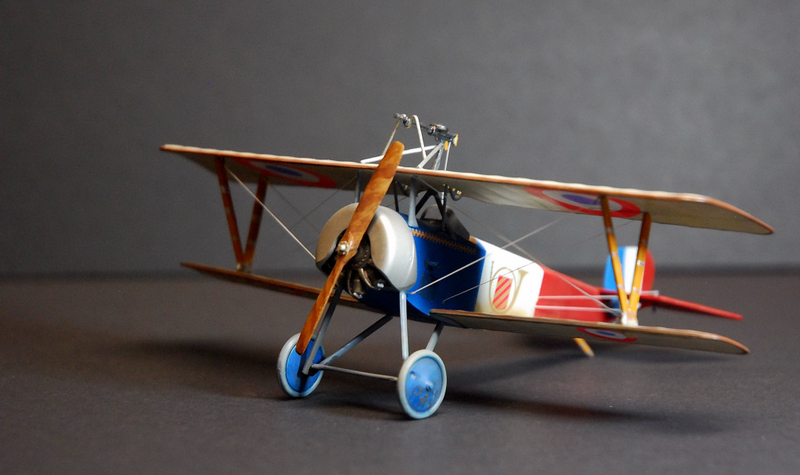 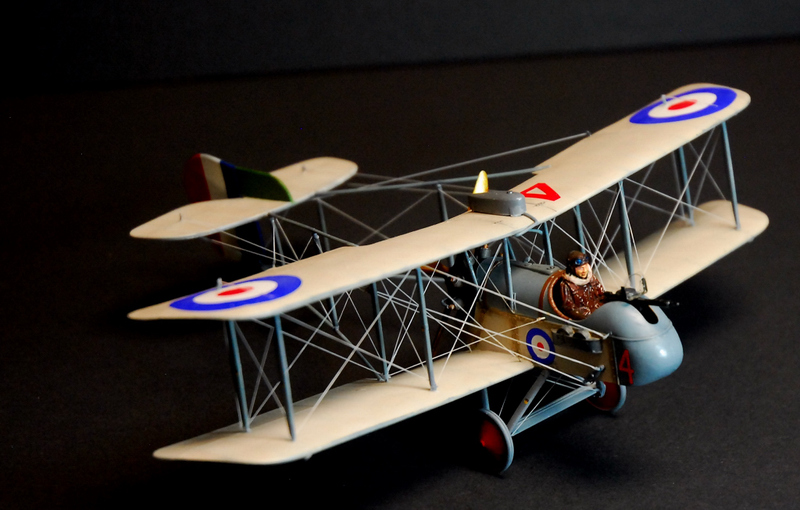 Amazing work, CNQ WWI aircraft are a difficult subject to build and to get the rigging perfect the way you did is incredible, particularly in 1/48 scale. 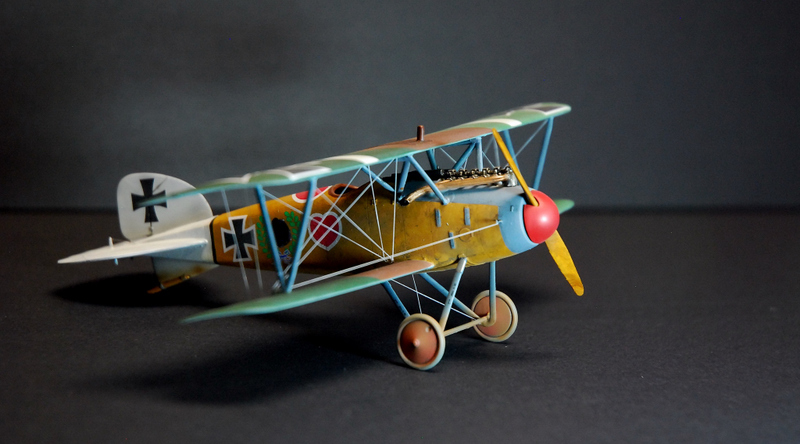 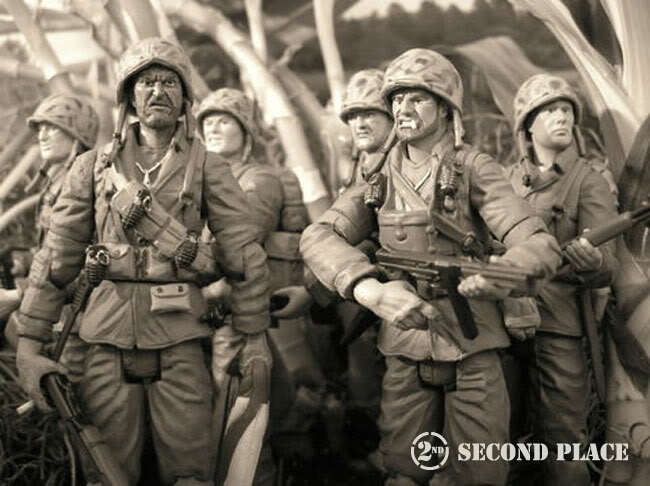 Did you paint the lozenge camouflage or were those decals? 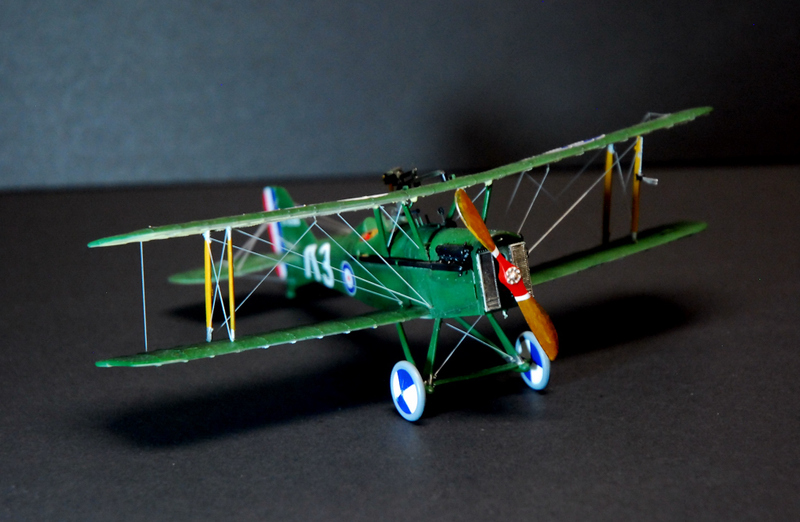 Yes I feel the same ww1 planes depending on the kit are a bit more difficult to build than ww2 and modern planes in same scale. 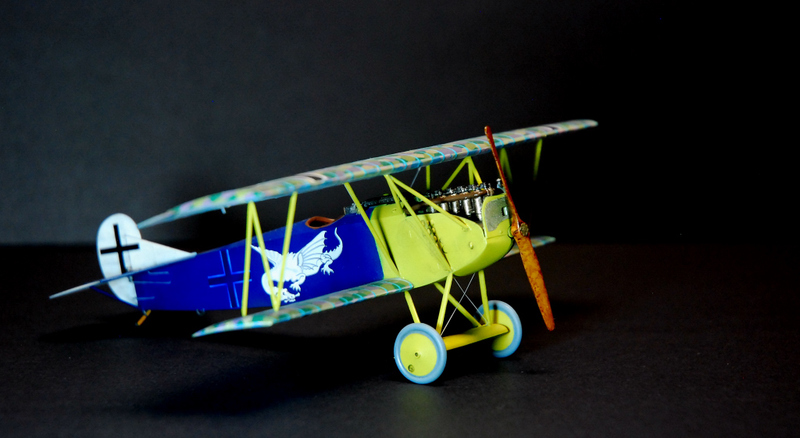 The rigging is tricky and is taking time and patience to do it correctly ( and also try to maintain your sanity after that ); But I love these guys as they are so colorful compare to planes in other era; Oh and the lozenge camouflage are all decals.